While I was writing The Witch of Portobello, the main character Athena started to unfold in unexpected ways. It was as if I was chasing after her: I had no idea how her story would end but got really excited by the opportunities that aroused from the different perspectives. “Even a simple letter demands that we put all power into it that we have, as if we were to carve its meaning in hard stone. “Thus, when holy scripts find their place on paper, they also include the person’s soul. In this excerpt, he voices my view on writing. 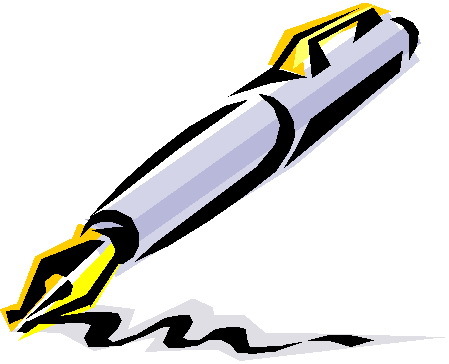 I regard writing as a spiritual activity.